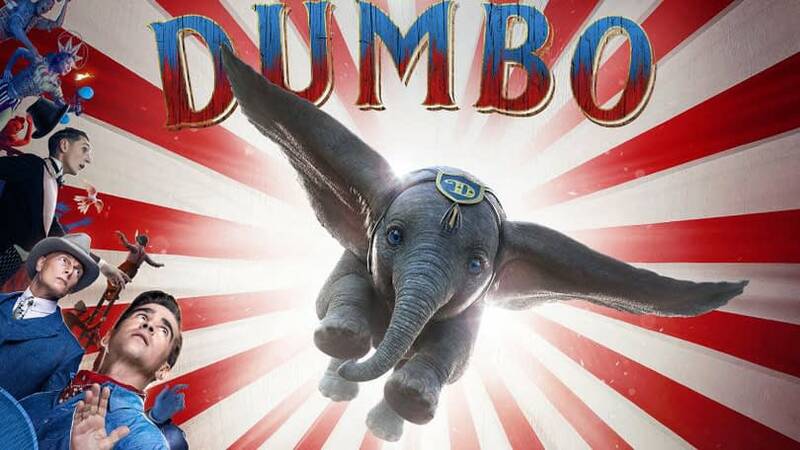 The new trailer for Disney’s Dumbo shows us that Disney, Director Tim Burton, and all of the animators and actors involved appear to be hitting the right note for bringing this 1941 animated classic into 2019. The look and feel of the world they’re creating seems right from the short look we get at it here, and Dumbo and the other characters are looking spot-on as well. If one were to quibble, I’d have to admit the “From the Imagination of Tim Burton” titling at the beginning feels a little jarring in the face of the lack of acknowledgement of the original creators. Especially so in the case of Otto Englander, the little-known screenwriter born in Bosnia and Herzegovina in 1906 whose shock-and-awe list of credits for Disney tower over the subsequent decades, and include screenplays, adaptation, and story direction contributions for Snow White and the Seven Dwarfs, Pinocchio, Fantasia, and Dumbo, among others. That’s a man who deserves more recognition. This aside, this is a pitch-perfect trailer that has me looking forward to the film, which opens in theaters on March 29, 2019.